I used to worry that my interest in blogging might come off as immature or shallow (particularly because the majority of my content is fashion related), but then I learnt not to care particularly after how long it took me to find the best blogging platform. However, through blogging I have learned so much about myself, what I’m capable of, how digital marketing works, branding, and really so much more. I recently read two great articles by bloggers I really admire about what there is to love about blogging and why blogging is great for personal branding. They helped me realize what all I have learned since I started this journey just about a year ago. 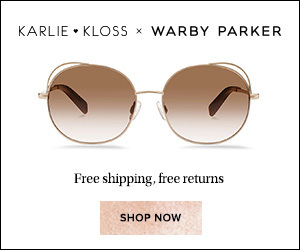 Since that time, I have partnered with international brands to feature their products in reviews or outfit posts. I have delved into the world of affiliate marketing and helped spread the word about product launches. So many fun connections with other bloggers I admire have taken place because I was willing to put myself out there and it’s been a fun ride. Best of all, I get to work with some of the world’s top blogs (click here for more top blogs) each and every week. So I thought I’d share some of my own personal reasons to blog. I often hear people say they’d like to get into blogging. And some of my friends are such experts on various different subjects that I honestly wish they’d all create a blog so I could read their stories & insight on different experiences. I love the internet for that exact reason – instant access to knowledge & experiences that I might not otherwise have. 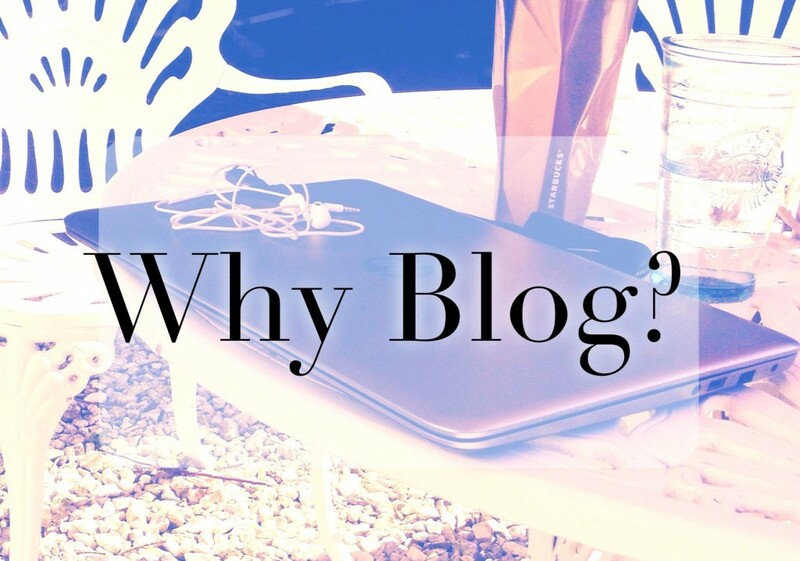 So if you’re reading this and have ever considered starting a blog about something you like, hopefully my reasons prompt you to just take the plunge and start with one post. Never hurts to try and see where it goes! My main goal with the blog lately is to provide useful information and content to anyone who happens to stop by and read an article of mine. Whether talking about a new trend, designer, or collection, I want to provide information & a perspective that is different from everything else you’re finding on the internet. Different because it is actually useful. And through this goal, I have forced myself to really learn about what I’m discussing in my posts. I may never be Anna Wintour, but I hope that my perception of personal style and its importance is taken seriously and not just as a fluff side-interest. So I continue to strive to learn and educate myself on all things style. No matter what industry or career you are in, it’s definitely advisable to take control of your personal brand – how you present yourself in meetings, on conference calls, or on your online portfolio. I love finding new templates or designs to streamline the look of my blog or feature brands in new layouts. I like to think of my blog as a hub of my personal aesthetic – clean, sophisticated, and chic. When I started writing my blog this was hugely important to me, which why I spent ages trying to find the best web hosting site that I could use to put my blog on. My friend recommended that I use someone like Certa Hosting and I did look into using it. But I decided that I wanted to do things by myself, and so my search continued for a little bit longer! When I was a kid, I did practically everything I could fit into my free time – choir, instruments, ballet, tap, jazz, cheer leading, swimming, crafts… I just loved trying new things. Much hasn’t changed! I still love being busy, feeling challenged and learning. I even enjoy people who challenge me and my way of thinking. Thinking outside of the box and exploring new goals is so rewarding. Blogging has been the perfect outlet for my creative energies. And it doesn’t hurt how effortlessly it fits into my schedule. I can blog or research from my iPhone while commuting on a train, waiting in line at the mall.. It’s ideal for this fast paced world we live in and it just feels great to have a tangible product to show for all my hard work! This is targeted more towards a writer of personal subjects. Style for example is a very individual and personal topic. I like looking back through some of my outfit posts and watching how my taste has evolved season to season. The photos are sweet reminders of where I was in my life during that post without divulging too much information about my personal life. This is probably the main reason I started blogging. I have had so many blogs in the past – one about sports, one about my college experience at NYU, one about studying abroad in Dublin, another about all things girly, and finally this one about personal style. By working on these blogs throughout the last 7 years, I have tried so many different blogging, analytics, social media, and other digital marketing platforms. I feel really well versed in them now and confident that if faced with any new technology, I could teach myself to use it well (definitely an advantage in my career or really any industry). Hope if you’re considering blogging, this will motivate you to at least give it a try!